We have received some great news from BWS member John Hopkins. 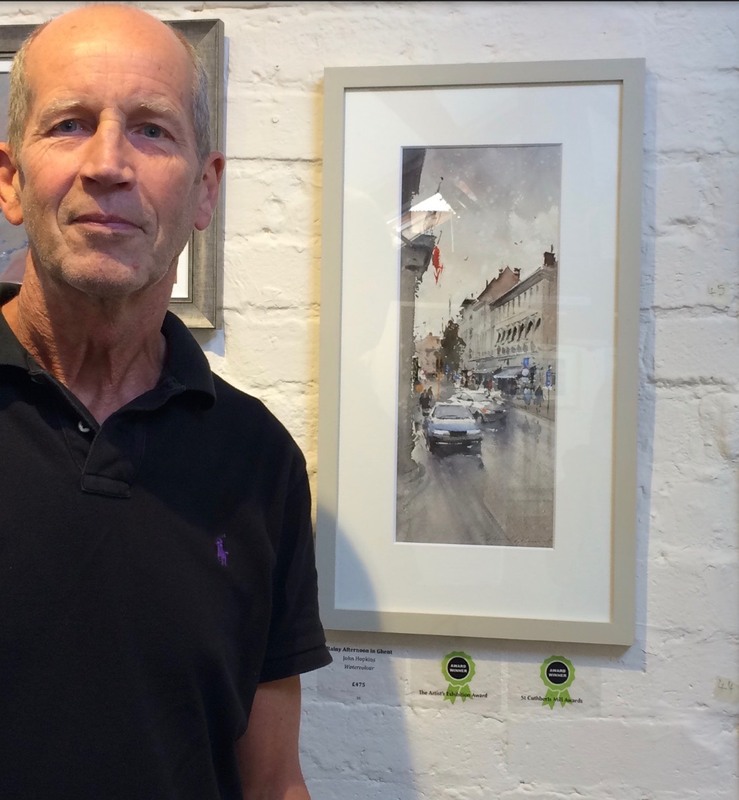 He has received two great Awards at Patchings Art Centre this year. 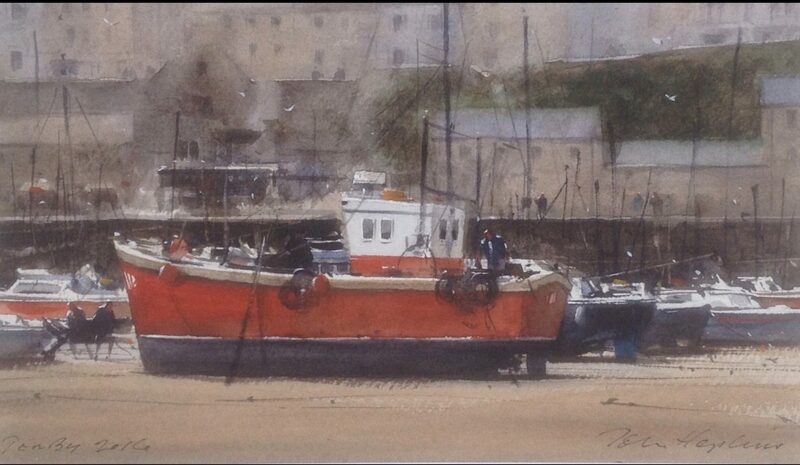 The prize for this was One Years representation by The Harbour Gallery Portscatho Cornwall. The second Award by St Cuthberts Mill, & The Artist Exhibition Award was for Johns painting of ‘Rainy Day’ in Ghent Belgium. The prize, £200 worth of Watercolour paper. Many congratulations John, Well Done.